Glutamine is a non-essential amino acid that aids in recovery, reduces muscle breakdown and can help increase muscle building! Glutamine is a non-essential amino acid that aids in recovery, reduces muscle breakdown and can help increase muscle building! After training, injury to the muscle cells occurs, causing our immune systems to induce the recovery process to help repair tissue to muscles. 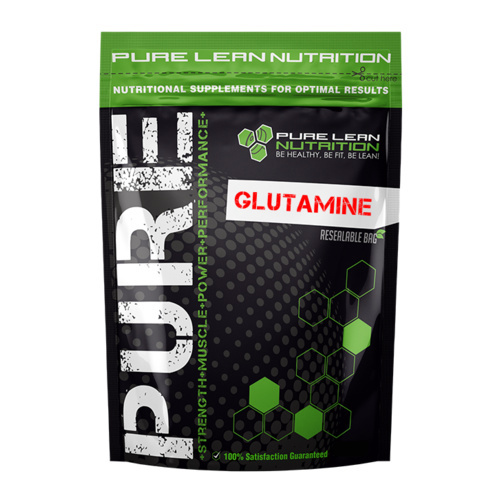 Glutamine can help reduce muscle breakdown that occurs during training, because the glutamine available in the muscle cells can be solely utilized for muscle building and recovery. 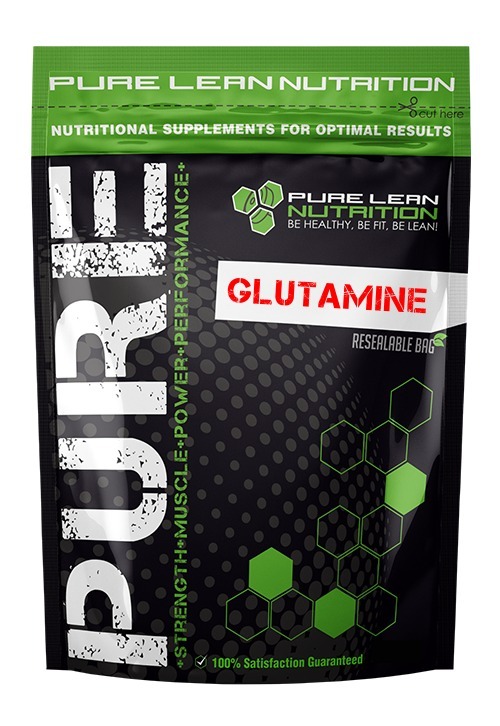 Glutamine can also help stimulate muscle cell volumization, enhancing nutrient up-take and muscle hydration. Glutamine has been shown to improve the stomach lining and help people with a leaky gut or digestive issues and is recommended by many health professionals. Mix one scoop of L-Glutamine with an 250ml glass of water. 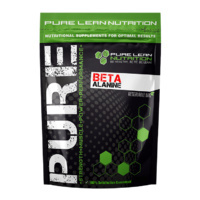 Use twice daily, upon rising and after workouts to help with muscle recovery.